Deferred revenue are funds that are prepaid by the sponsor at some point during the project. 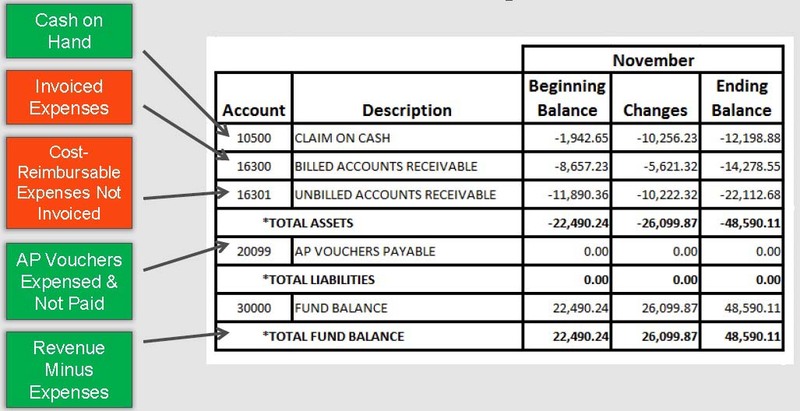 To calculate actual funds received from a sponsor, subtract the Billed and Unbilled Account Receivable from the Revenue Account, and add any Deferred Revenue. Actual Cash Received Project is a FIL that can be used to find out the Actual Cash on Projects for a particular month. Project Cash Position Change is a FIL that can be used to calculate the change in the Cash position for projects in a time frame.